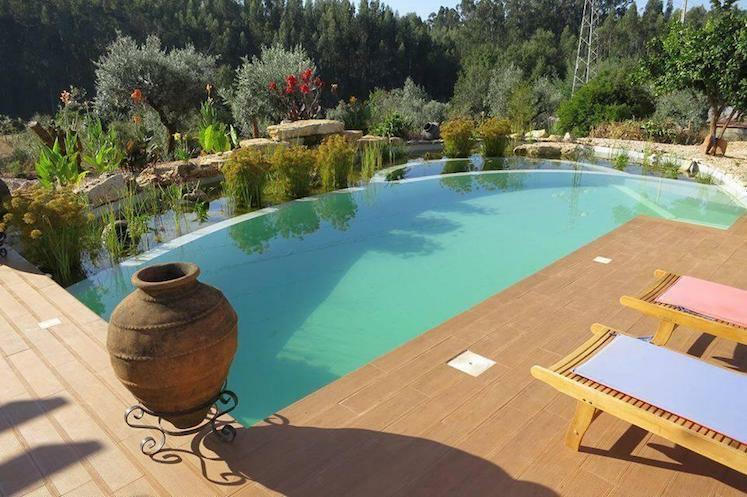 Why book a holiday villa in Portugal? Portugal is regularly voted one of the best holiday destinations and it is easy to see why. Although not a large country, Mainland Portugal occupies an area of 88,889 km2, it has 850 kms of coastline with some of the most beautiful beaches, coves and bays. It is also home to the largest wave ever surfed. If a beach holiday is what you are looking for than Portugal will satisfy any taste and preference. But Portugal is so much more than a beach holiday, with a border to Spain on the Serra da Estrela mountains, this is the highest highest point in mainland Portugal (1,991 m) and during the winter there are ski slopes here. The different regions vary dramatically with different climates, landscapes, foods, traditions and sights to see, from the Peneda-Gerês National Park in the north down to the coastal resorts on the Algarve. 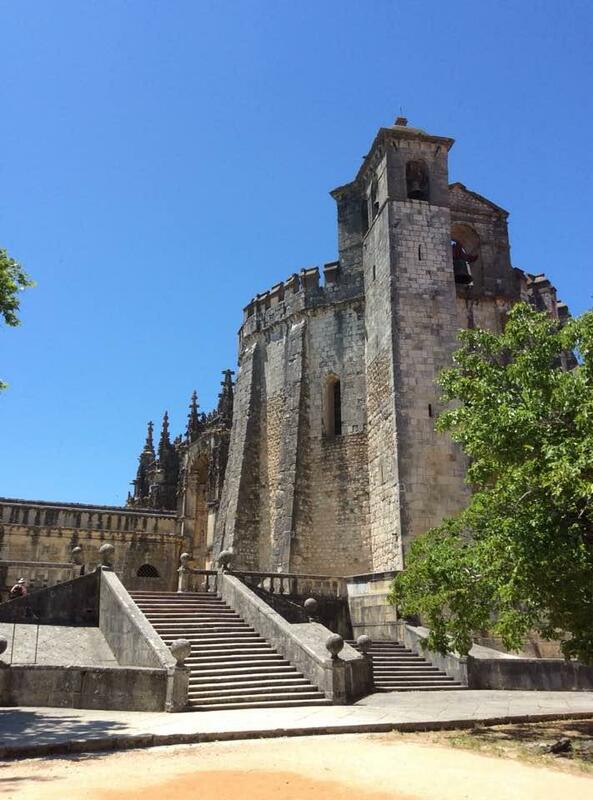 From the castles and monuments in the centre to the vineyards of the Douro valley. You are able to choose a location with non stop action and entertainment or some where secluded by nature walks and mountains. Serviced by 3 Airports, Porto, Lisbon and faro the country is easy to get to and has an excellent public transport system and with approx. 3000 hours of sunshine per year and mild winters (unless you are in the mountains and then you will find the ski slopes!). So we now understand why you are going to holiday in Portugal but the big question is what sort of accommodation would suit you? 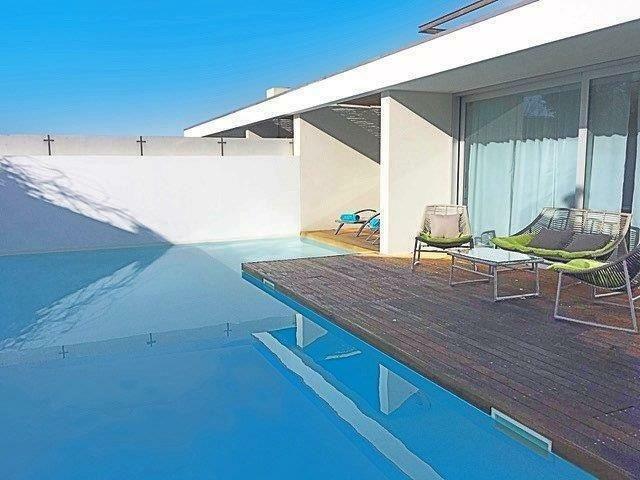 This is the big question, why choose a holiday villa in Portugal? There are many options available for your holiday accommodation, but have you considered booking a private villa? There may be reasons to sop you thinking of this option, its expensive, its too big, its in the wrong location, we want to be looked after, we want our meals provided, we want a pool and the list may go on….. But none of these reasons are valid and we really would recommend that you consider this as an option. There are no set meal times, this means you can come and go as you please, just imagine getting up in the morning and sitting on your terrace, in the garden or by the pool and drinking your fresh squeezed orange juice and eating the fresh fruit and breads. Or cooking your favourite breakfast to eat at your leisure. 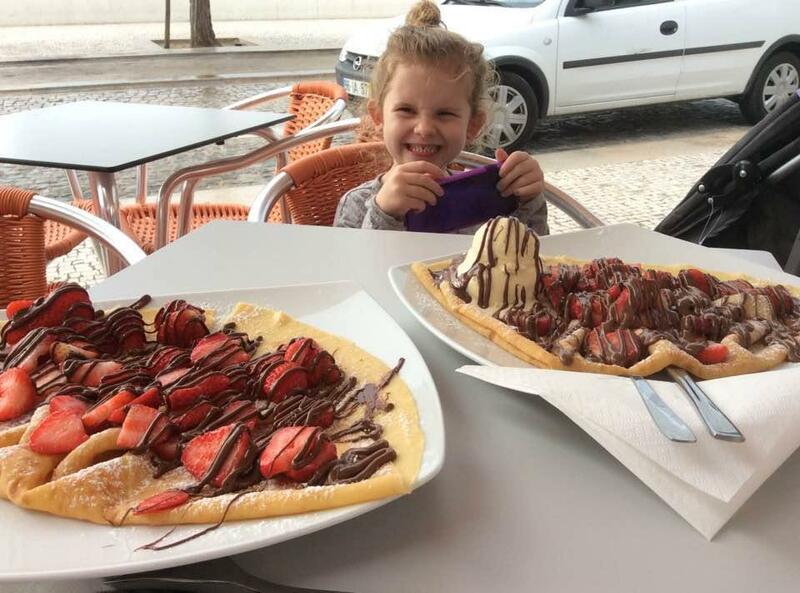 The same is for lunch and dinner, no queuing and the opportunity to sample some of the local restaurants or cafes, or just enjoying a BBQ in your private space, and if you have children, you know you will be able to give them exactly what they want. The shops in most areas of Portugal have a great selection of foods, both national and international and the prices will be a pleasant surprise especially the wine! Eating is once again a pleasure, set at your own pace with your own choices. Plus did you know many villa owners offer breakfast and other meals to the guests? Not all do this, but if you look you will find some. And if you arrive in the evening, many owners will provide a welcome basket, so you can just settle in and not worry about a thing. There is nothing better than taking a relaxing dip in the pool, unless you are sharing that pool with many other people. Imagine waking in the morning and leaving the bedroom to go straight to your own pool, the relaxation in the sun or for those athletic types, being able to swim length after length with no interruption. And if you have children they can happily play while you relax nearby, without the worry of not being able to see them or the pool being too crowded or noisy with other children. And in the evening sitting by the pool listening to the gentle lap of the water with your sangria, totally uninterrupted, the relaxation is second to none. You will find villas located in every corner of Portugal, whether it is in the mountains, in a city, by a river beach, with sea views or in a traditional village. 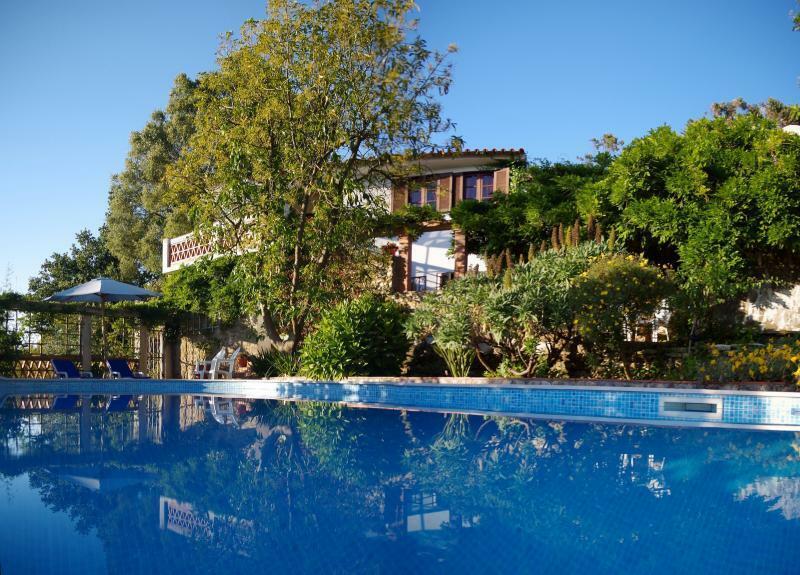 Villas are not restricted to the Algarve (though you will find many beautiful villas here). This is one of the biggest benefits of hiring a private holiday villa, you can choose exactly where you want to visit, and how many neighbours you have nearby. 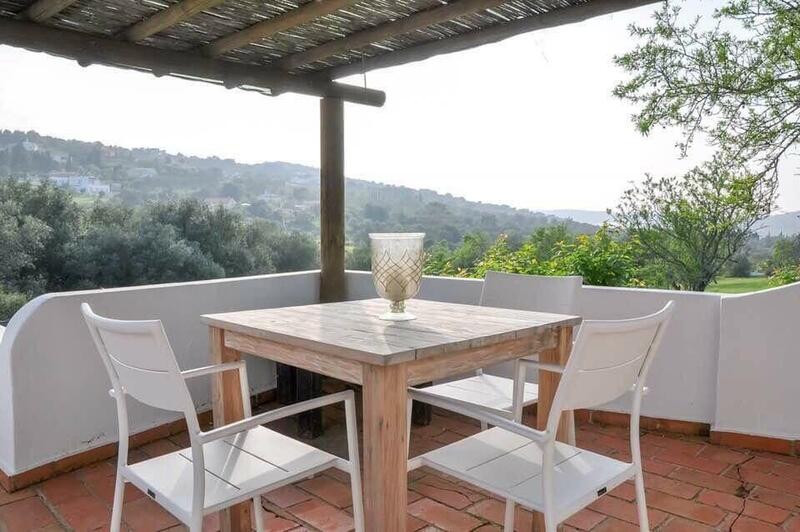 If you are looking for total peace and relaxation consider a rural retreat, if you are a wine aficionado you could book a villa in your own vineyard, want to be in the thick of the holiday action consider a villa in a tourist resort. Would you like to have a naturist holiday but not with others, then you will have the opportunity in some of the locations (but best to check with the owners first). The list is as endless as your imagination. Villas come in all sorts of shapes and sizes, if you are holidaying with friends and family you can easily find a 5 or 6-bedroom villa that will accommodate you or maybe you are looking for a romantic holiday with a loved one, then a cosy cottage is perfect. Would you like to experience the traditional Portuguese way of life, then how about a traditional villa in a Portuguese town? Or let your dreams come true and have a villa overlooking the coast with uninterrupted views and no disturbance from other guests. 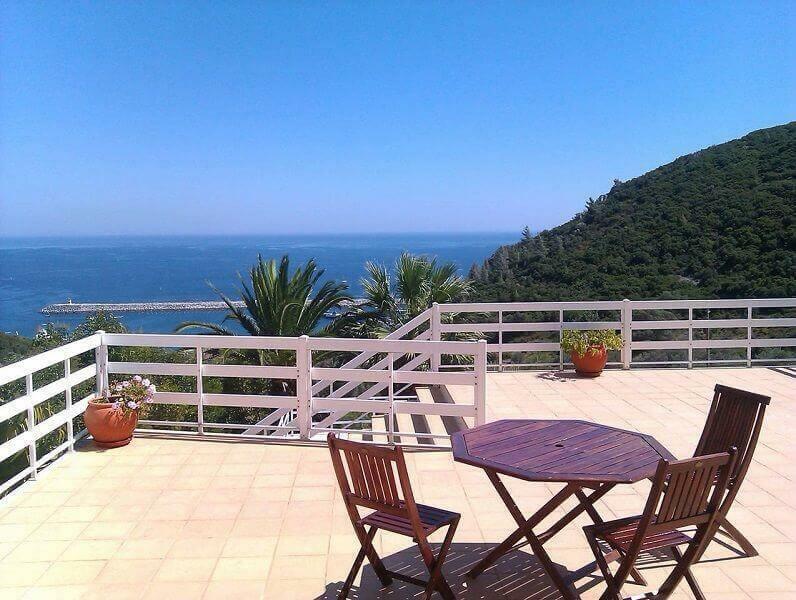 I hope we have given you a wider idea of what to expect if you choose to rent a holiday villa in Portugal. The only thing left to consider is the cost. The prices do vary based on size and location, but compare this to the size of your party and the abundance of flights available from a variety of locations throughout the world. Car hire is easily accessible from most airports and many villa owners are happy to arrange transfers.